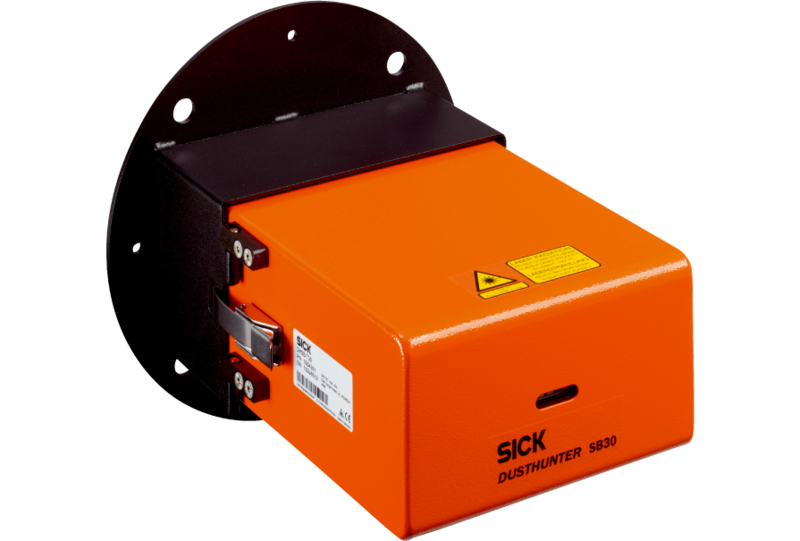 The DUSTHUNTER SB30 is a measuring device, designed to detect very low to moderate dust concentrations, such as in hot or volatile gases. Measurement is based on the tried-and-tested measurement principle of backward light scattering. Installation is easy and is only carried out on one side of the channel. Two different penetration depths are possible for adapting the measuring device to various channel diameters.